Not only do I love model cars, I like real ones as well! I go to cruise nights quite often, and see some really nice machines. Of course, I also see some interesting cars out on the roads in general. Some are awesome, some are losers. Of course, being a massive loser can sometimes make a car awesome! See the links below for some real cars that are of interest to me, and hopefully of interest to you, too! My first car, and my finest (so far). Let the Screaming Chicken take you back to a day when carbourated turbocharging seemed to hold the answers to performance in a gas-crisis world. The end of the first horsepower race was at hand, but Poncho’s Soul Survivour went down swinging! Update! 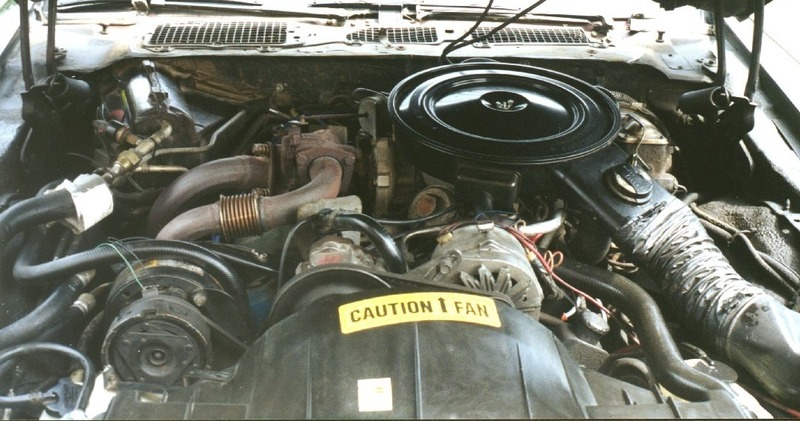 Jan 1, 2013: Check out Faust’s prime mover on the Under The Hood page! 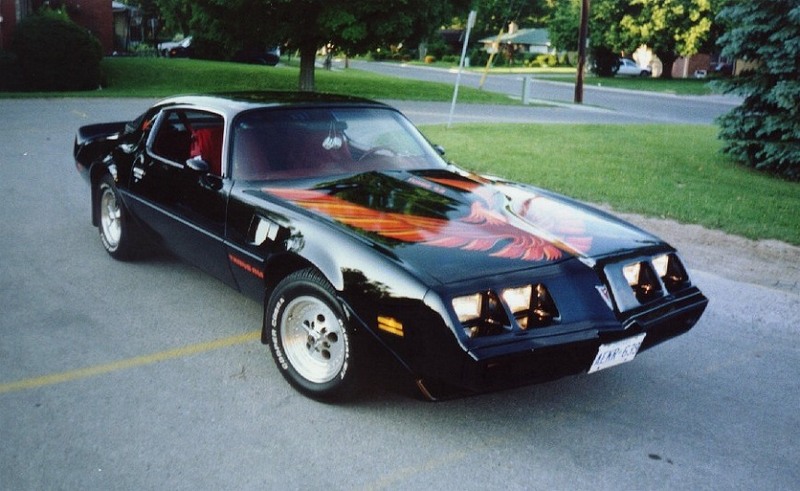 Thanks to driving other cars, I’ve grown fond of Pontiacs, and I would love to drive nothing but. Well, thanks to GM’s shortsighted decision to kill of Poncho in 2009, that dream can’t become a reality. However, I consider myself very lucky – I am able to drive two rear-wheel-drive V8 Ponchos; my daily driver is a 2009 G8 GT!